Designed for Brewing. Built to Last. 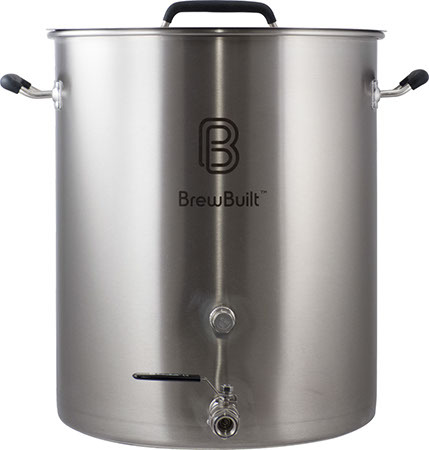 The new line of Brewbuilt kettles, made from 304 stainless steel, offers an unparalleled mix of features for the price. At the very top of the list are two welded-in place couplers that offer a lifetime of leak free use.